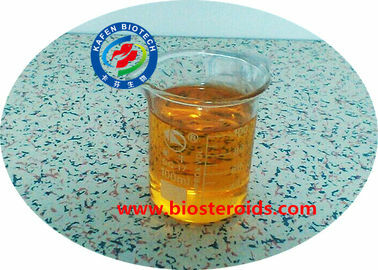 Properties: Soluble in benzene, ethyl ether. The aqueous solution is fairly stable at room temperature or 50-60 DEG C, but when hydrogen ions are present, they decompose rapidly. New products sometimes have thiol odor and slight moisture absorption. State of solution(transmittance) Clear 98.0% min. 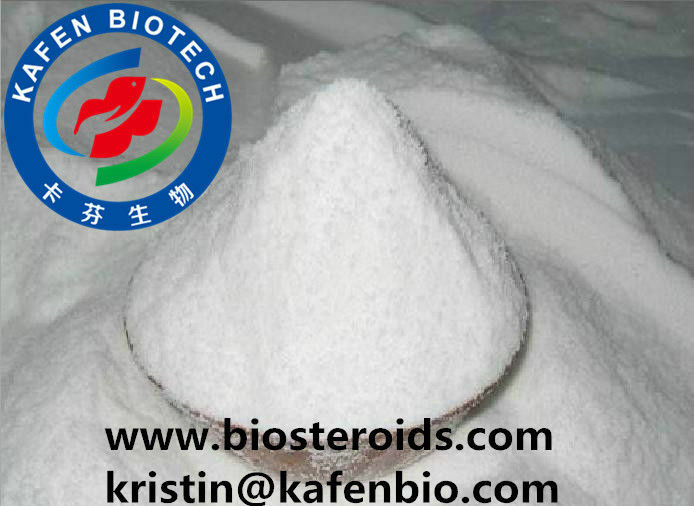 Thioacetamide is organic reagent, it is colorless or white crystalline flake. It is dissolved in water, ethanol, very slightly soluble in benzene, ether, the aqueous solution at room temperature or 50~60℃ is fairly stable, when placed 2 to 3 weeks, it is not change, but when hydrogen ions is in the presence, it quickly decomposes into hydrogen sulfide , but hydrolysis increases with alkalinity or acidity of the solution and the temperature rises quickly. 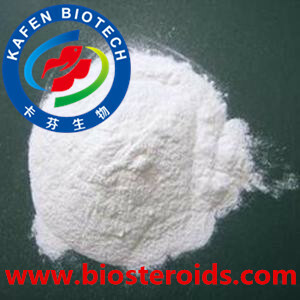 Used in the production of catalysts, stabilizers, inhibitors, electroplating additives, photographic drugs, pesticides, dyeing assistants and mineral processing agents. 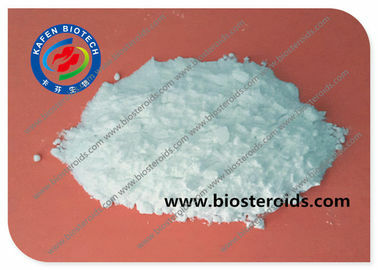 It is also used as vulcanizing agent, crosslinking agent, rubber auxiliary and pharmaceutical raw material. Hydrogen sulfide gas has toxicity and odor. In experiments, H2S saturated water solution or thioacetamide is often used as a substitute.